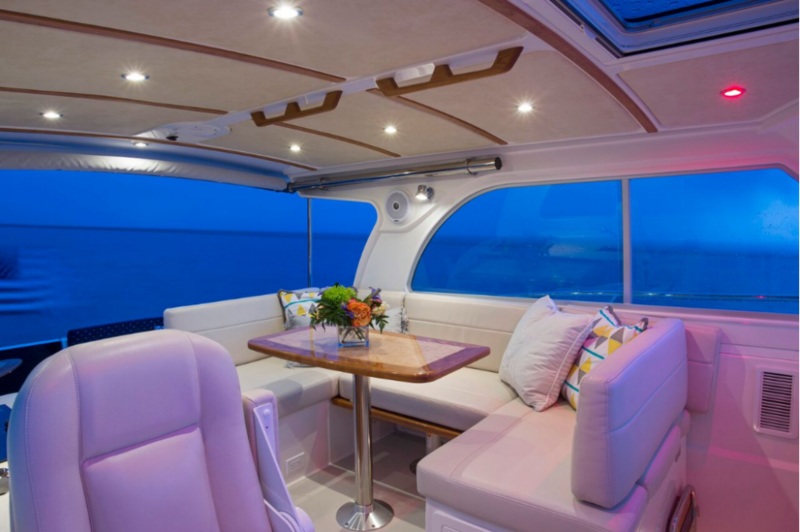 Back Cove has become synonymous with motor yacht cruising in affordable and easily maintained yachts. 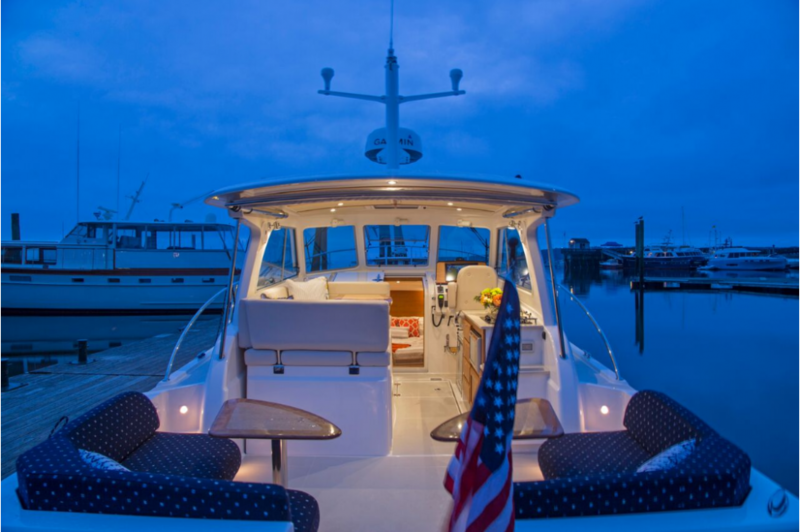 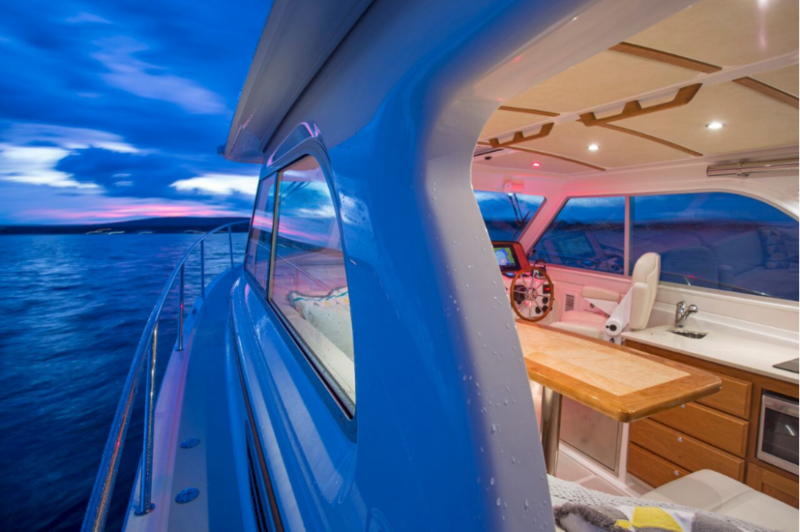 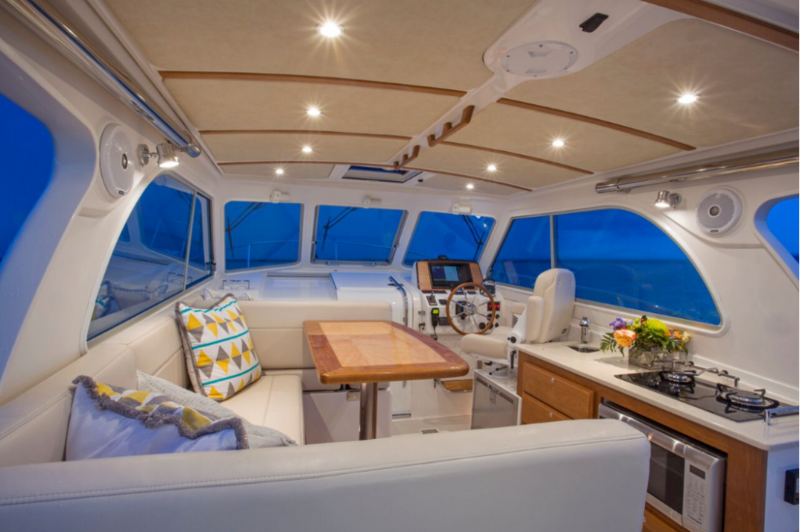 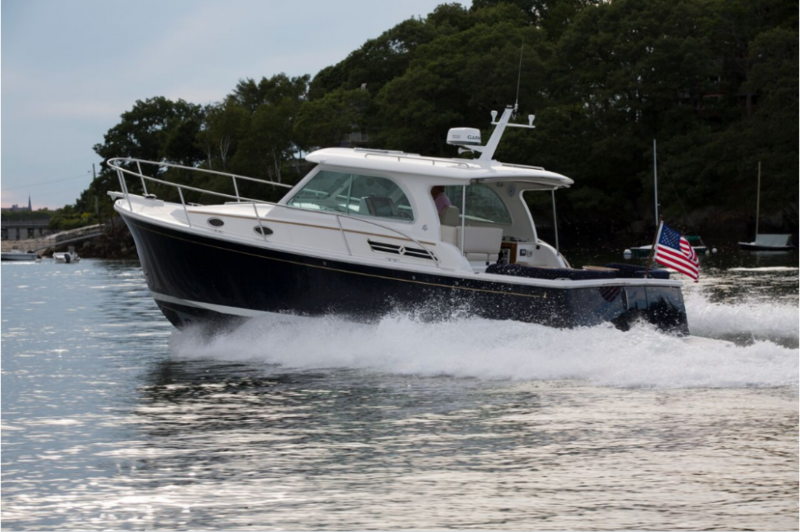 “Practical elegance” speaks to the simplicity and serviceability of her systems and to the gracious lines of the down east motor yacht. 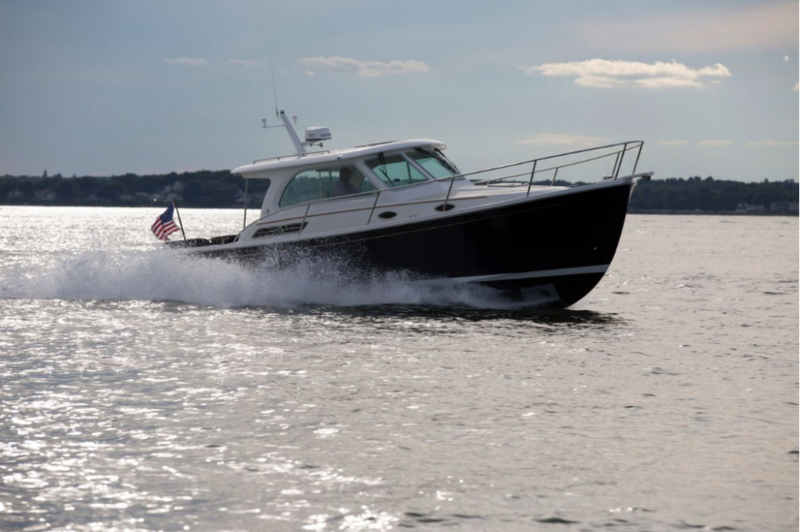 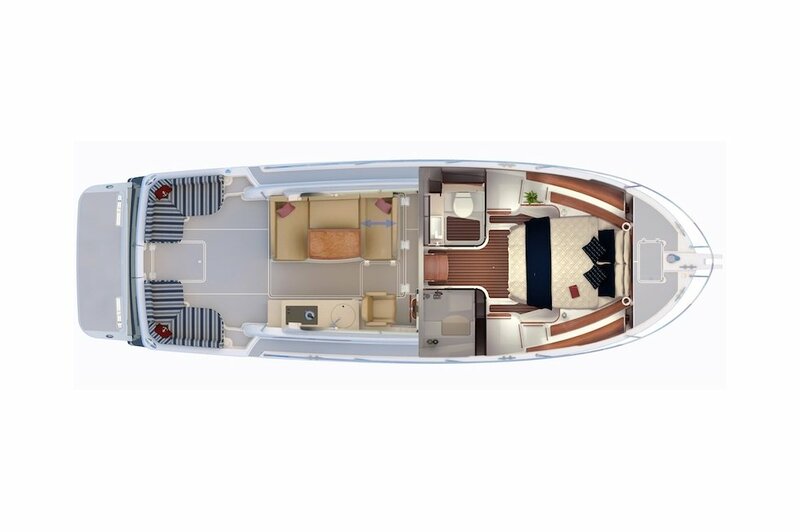 The Back Cove 32 is the latest model to be launched in a range that spans more than 700 hulls and 14 years. 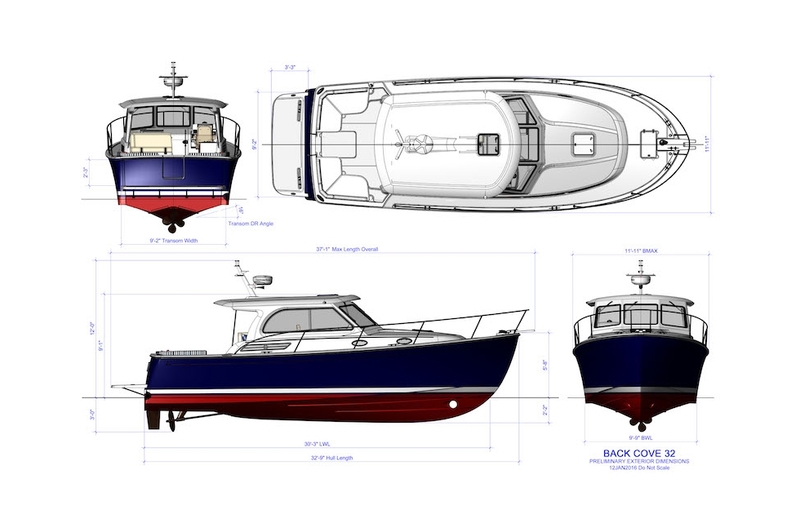 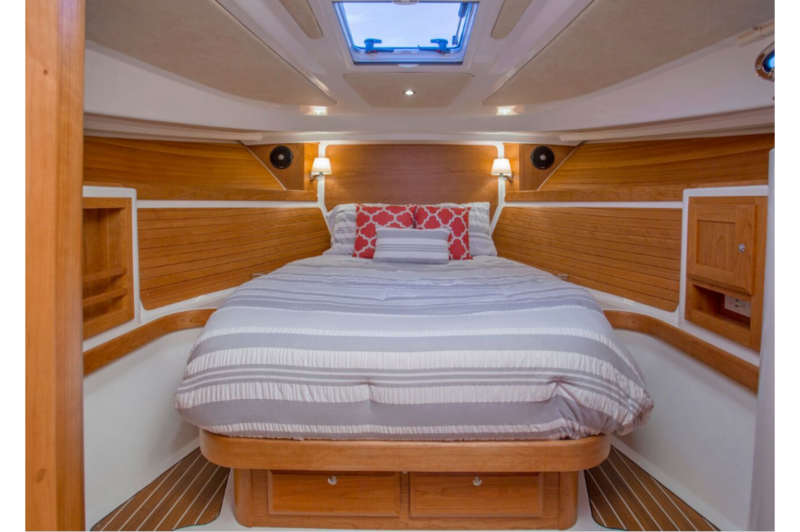 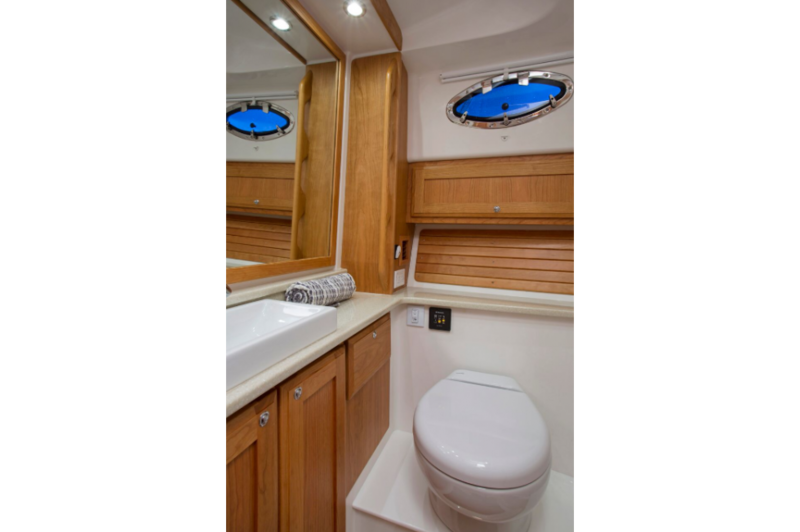 New to the Back Cove range for 2017 she is an amalgam of design ideas coming from discussions with our current owners and potential owners, about the ways in which they use their boats.